Date Added: Friday 29 March, 2019 by Shane T.
Just got these toy. Absolutely perfect. Screen accurate. Highly recommended. 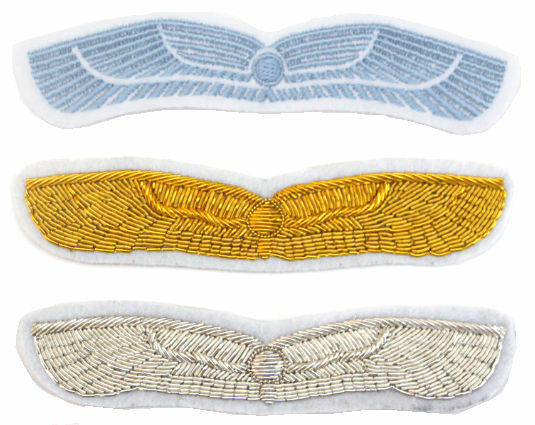 These will look great on my nostromo jacket I have coming from these guys.. Date Added: Wednesday 07 February, 2018 by Scott A.